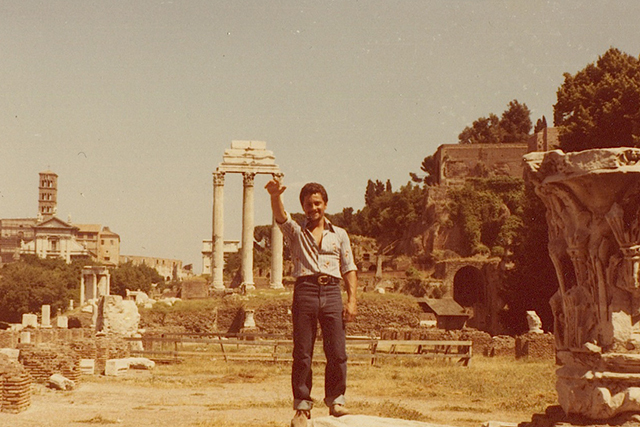 Image Courtesy of Jerry TorreJerry in Rome. Photo by Sara MacelJerry at his art studio in Manhattan. 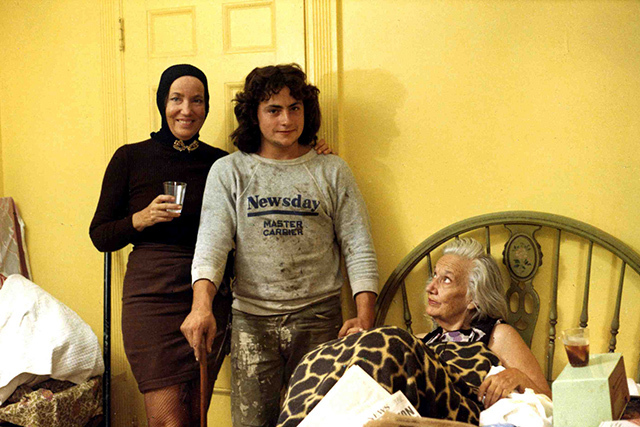 Photo by Albert MayslesThe Beales, with Jerry while filming at Grey Gardens. 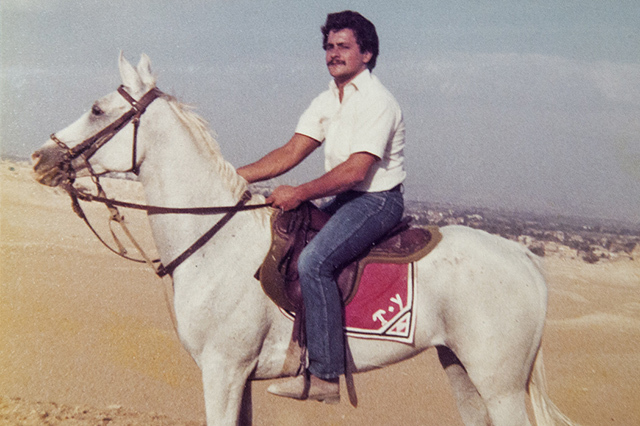 Image Courtesy of Jerry TorreHorseback riding in Cairo, Egypt. 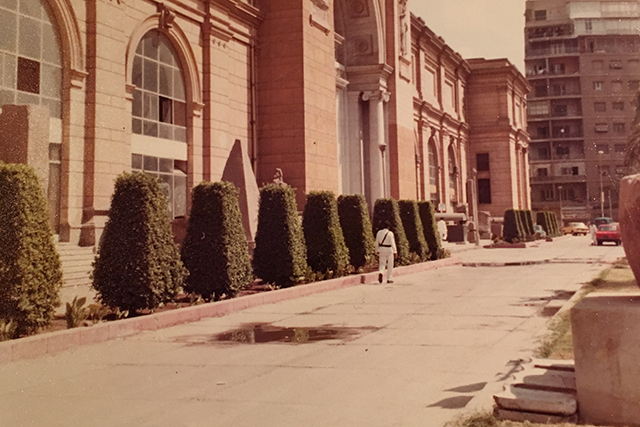 Image Courtesy of Jerry Torre The palace in Riyadh, Saudi Arabia. 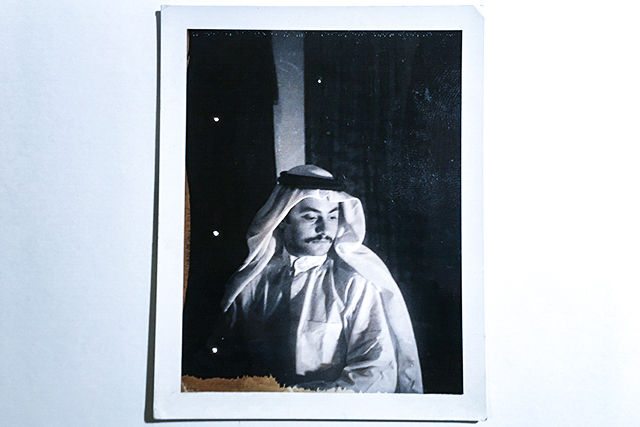 Image Courtesy of Jerry TorreIn Riyadh while working for the Royal Saudi Family. 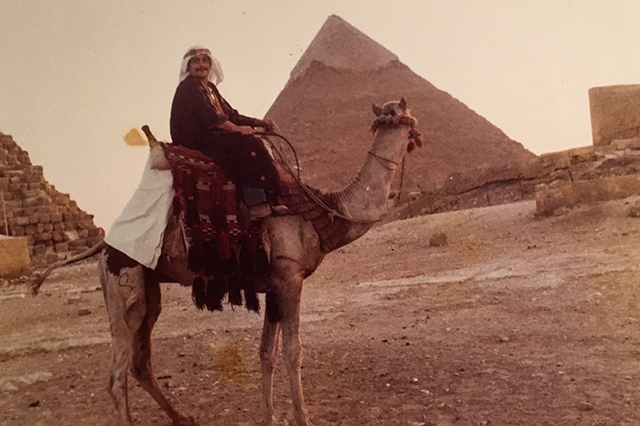 Image courtesy of Jerry TorreOn vacation in Egypt. Part one of this two-part episode follows Jerry Torre – well known for his appearance in the 1975 documentary Grey Gardens. As a child he ran from his home in Brooklyn and began working as a gardener for the wealthy in East Hampton, NY. While there he stumbles upon the now-famous Grey Gardens property and begins regularly staying with the Beales, helping maintain the property and becoming friends with the two women. 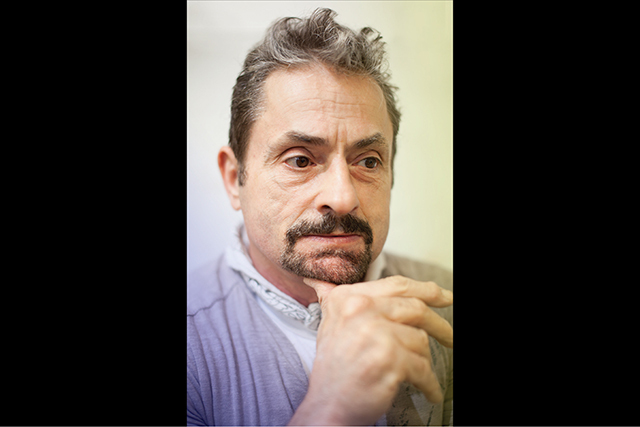 At the same time he begins to discover his own sexuality, traveling back to Manhattan and immersing himself in the gay community at various bath houses and late night clubs. Following the passing of the Edith Beale, Jerry is given an opportunity to travel overseas – becoming the gardener for the Royal Family of Saudi Arabia in Riyadh. Additional music by Dan Svizeny. Check out the new Cough Cool record “Stay Forever” via his label Pale Blue Records. You can find out more about Jerry’s new book, “The Marble Faun of Grey Gardens,” over at Quarelle Press. Jerry is also having his first solo exhibition at Situations Gallery, showing his stone carving over the past decade. The show runs from Apr 21st – May 30th. Episode 027 is sponsored by Hello Fresh. Use code EIS30 at hellofresh.com to receive $30 off your first week of deliveries.